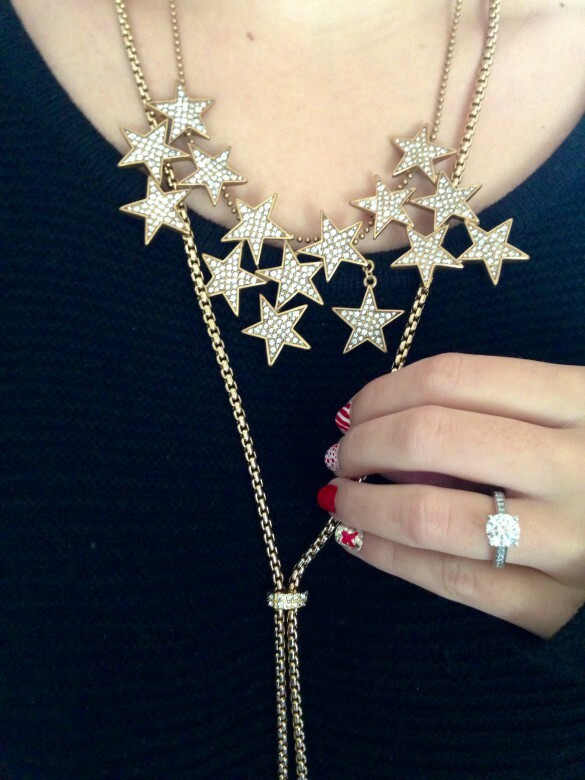 Fact: J.Crew has amazing jewelry….especially when it comes to their necklaces. Fun Idea: Try wearing, or layering, two necklaces together and it gives your pieces a whole new look! This entry was posted in All Black, dress chic for me, dresschicforme, fashion blogger, Gold Necklaces, j.crew, Metallic, Neutral, Neutrals, Sparkly, Statement Necklace, Sweater and tagged combined, double necklaces, Dress chic for me, dresschicforme, fashion blogger, fashion fiend, festive, fun idea, fun jewelry idea, gold, gold necklaces, gold tassels, helmut by helmut lang, helmut lang, j crew, j.crew jewelry, j.crew necklaces, metallic, oh my stars, seeing stars, shiny, sparkly, star necklace, stars, statement necklaces, sweater weather, tassel necklace, tassels, two necklaces. Bookmark the permalink.